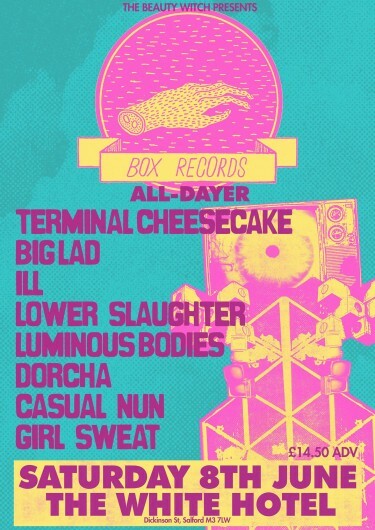 It’s been hugely enjoyable to watch first hand the blossoming of Portals, from their humble beginnings putting on shows at the New Cross Inn to the veritable panoply of delights that is this years’ weekender featuring some of the biggest names on the scene. 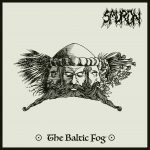 With that monster of a show hoving in to view rapidly, June 16th & 17th, we thought it was time to get the brains behind it, Asher, Arran & the two Sams, to pick a record each that started them on this path. 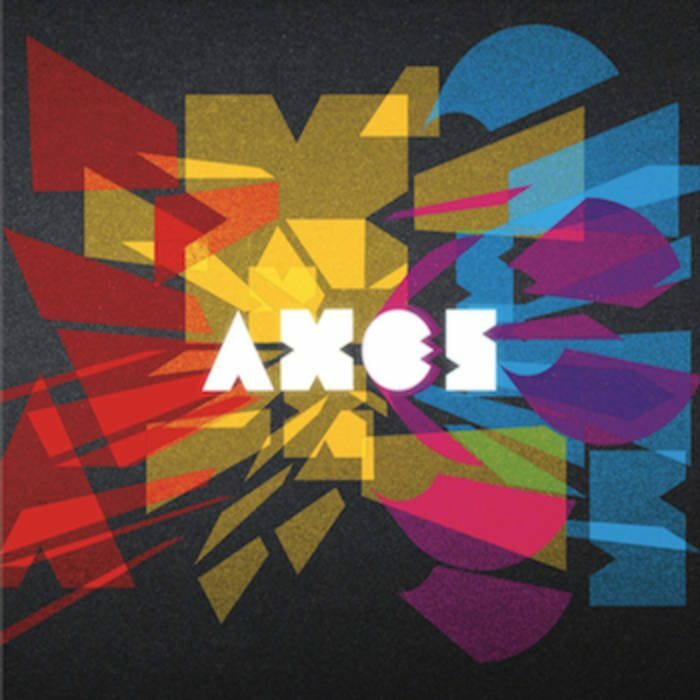 Axes’ debut self-titled album is a bit of a game-changer for me. It’s rare to see a record with so much infectious exuberance matched with such technical precision. As an album it’s very short, only 7 tracks, but it’s packed with more ideas than many bands have in their entire careers. 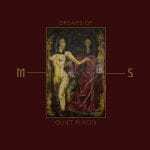 Somehow, despite being such a busy record, nothing feels forced; all the riffs, about-turns and breakdowns feed into each other naturally in an impressive feat of what appears to be witchcraft. What’s even more impressive is how they produce it live, somehow more energetic and ferocious than on record. 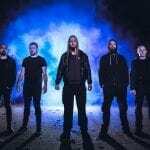 It felt as if Axes came out of the blue with their debut album, but produced a piece of work filled with passion and craft. One could loosely compare them to And So I Watch You From Afar, Adebisi Shank, or even Three Trapped Tigers, but they clearly have their own unique voice: one that is exciting, uplifting and potentially life-changing. 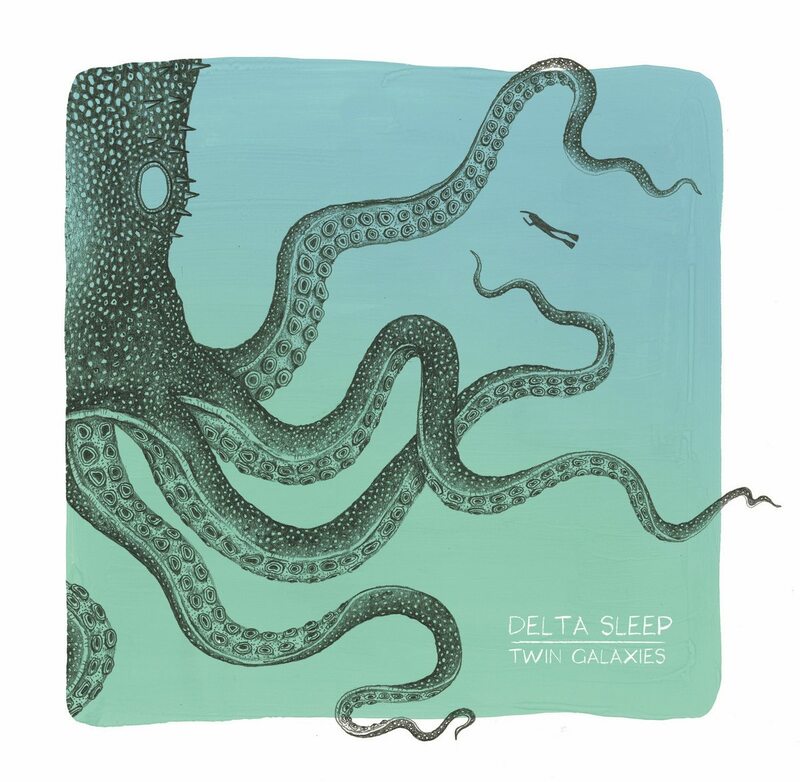 That Delta Sleep were able to make a worthy follow-up to the stellar Management EP from 2013 came as no surprise – but what sets Twin Galaxies apart is in how it was able to expand the band’s sonic palette into a larger concept and execute it so well. It’s an album that deftly blends extended, pointed, frenetic instrumental passages with impactful vocal melodies in such a way that feels completely organic and honest. There’s a tangible emotional core to the record that could so easily be lost in the hands of less assured musicians. These are complex, winding songs with an oftentimes breathless pace with which the instruments play off of one another, always interacting and intertwining to create something greater than their individual moments but never losing sight of its narrative and musical backbone. It’s an album that has really stuck with me as a personal genre favourite since its release, and one that makes me incredibly excited to see what Delta Sleep do next. The juxtaposition Totorro give of simultaneous ease in which one can listen to their songs, alongside the complexity and technicality of their musicianship makes this quite a unique album from an inspiring band. 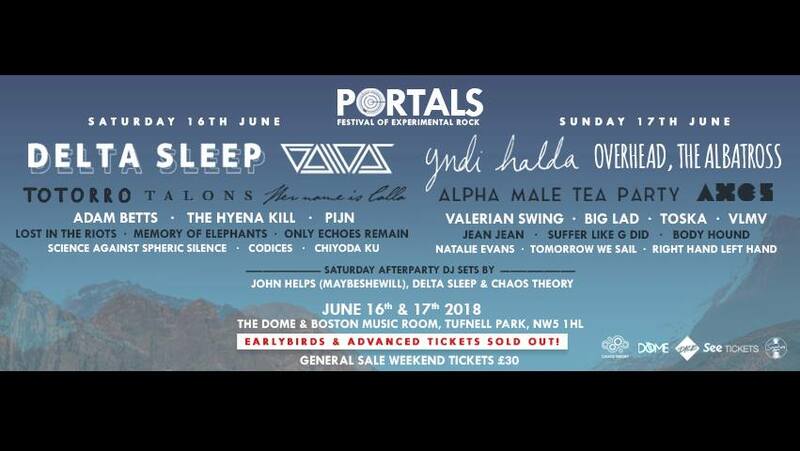 A perfect balance of math-rock and post-rock, this album embodies Portals Festival. 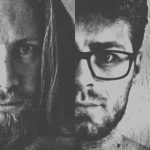 Blending wonderful melodic guitar with driving drums and staccato bass lines gives an urgency to the album not seen often in post rock. 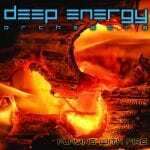 This helps push towards perfectly formed choruses and crescendo driven bursts of euphoric centrepiece moments. 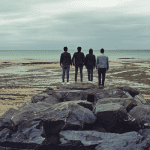 Seeing them live, Totorro play with confidence and comfort that music of this intricacy doesn’t often witness. Fun emanates from the stage, generating inescapable upbeat grooves alongside delicate, textured, emotional passages filling the room with expressive satisfaction that I could listen to all day. 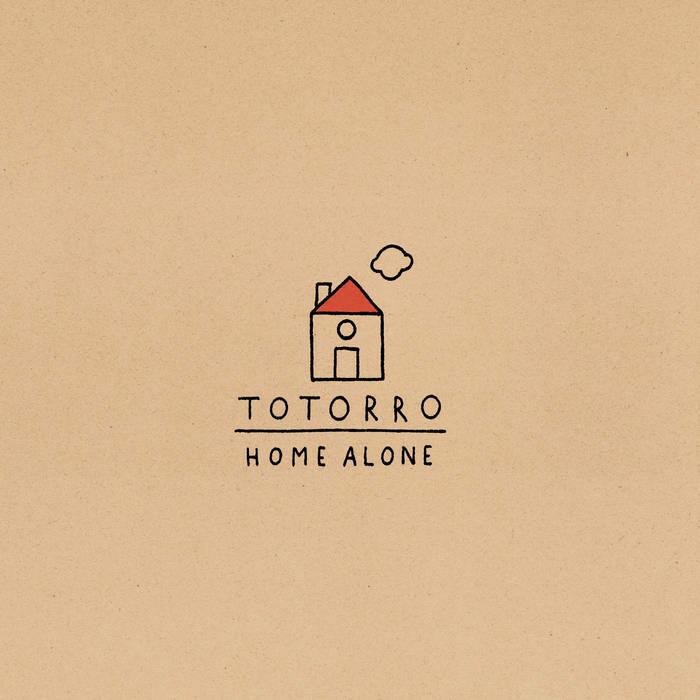 Their fantastic follow up album Come to Mexico follows the trend and is a worthy successor however, for me Home Alone is a perfectly packaged debut album that encompasses everything that an instrumental album needs without overstaying its welcome. 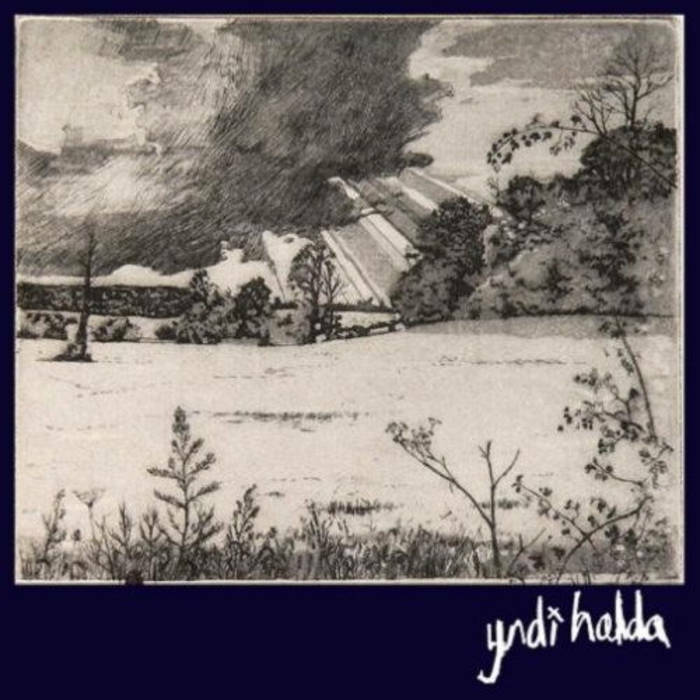 Yndi Halda’s debut EP was a significant record for me, since coming fairly late to post-rock it was the first time I’d heard strings take such a lead role in contemporary music. Enjoy Eternal Bliss is a profoundly emotional record, very much wearing it’s heart on it’s sleeve, and I found a deep connection to the music. 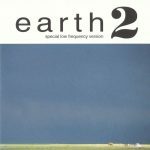 Frequently transitioning between the most delicate and hauntingly beautiful passages one minute, and then climactic distorted guitar the next, the band effortlessly plays with dynamics to deliver maximum musical and emotional impact. 2016’s Under Summer was a glorious return for the band, beautiful and uplifting in equal measure, but that debut EP was a milestone moment for me and I’m sure many others around the world. It inspired me to think more outside the box with my own musical arrangements, to appreciate use of non-traditional instruments in rock music and savour the delicate moments as much as the heavy. Truly, I defy anyone to listen to it and not be moved to their very core – and really, isn’t that what music is about?